The Law Office of Steven M. Willner, PA understands and appreciates the unique nature of families and works with you to throughout your legal battle. 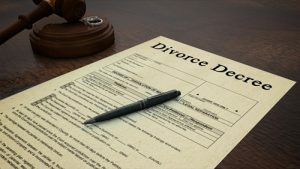 Regardless of the reason for you to require a family law attorney in Hollywood, Florida, you can trust in Mr. Willner to serve your legal needs with sympathy and care. When an individual with a or without a will passes away, his or her estate often passes through a legal process known as probate. This process can be long and drawn out and may involve many steps, so it’s important to find a probate lawyer you can trust. Mr. Willner is fully qualified to handle many types of matters involving probate litigation, so you can rely on him when you need to administer your probate litigation case. He represents beneficiaries and personal representatives of the deceased. If you’re looking to contest a trust or a decedent’s will, then there are several options that you can pursue for your case. Whether you believe that there was a mistake made in the formation of the will or that the individual was unduly influenced or incapable of forming his or her will, you can trust Mr. Willner to get to the bottom of your case. 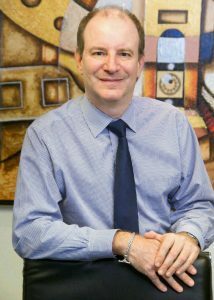 Mr. Willner understands the complex and often emotional nature involved with the field of family law. Contact Mr. Willner when you’re in need of a family law attorney. He serves clients in Hollywood, Fort Lauderdale, Palm Beach, Miami, and Boca Raton, Florida.